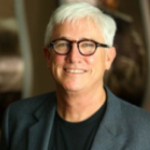 Ambassador Solutions - Hey Pop, I Did It…I Wrote the Book! Your life has purpose. Find that purpose and you will find the fulfillment you long for. Miss it and you risk becoming what Zig Ziglar referred to as a “wandering generality.” God’s best for you is lived out in pursuit of His purpose for you. 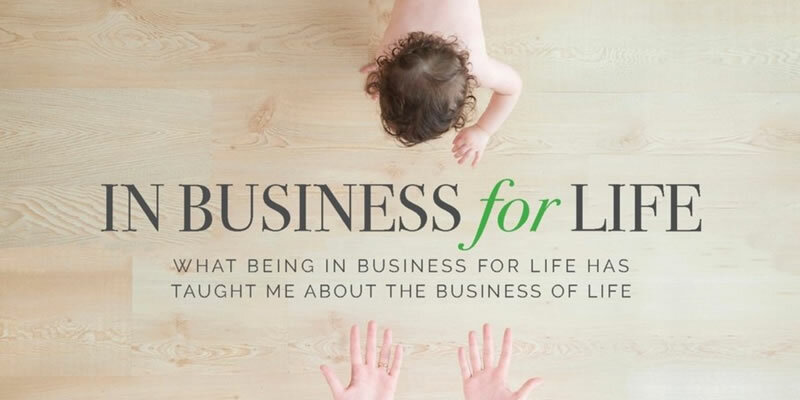 In Business For Life can help you find it. 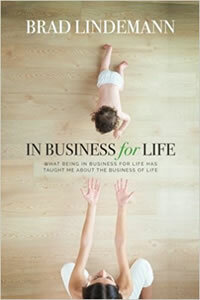 Purchase In Business for Life at Amazon.